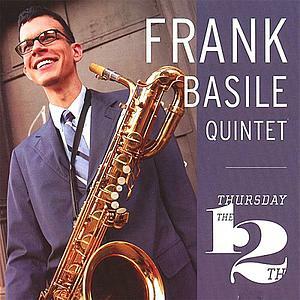 Frank Basile was born May 14, 1978 in Urbana, Illinois. 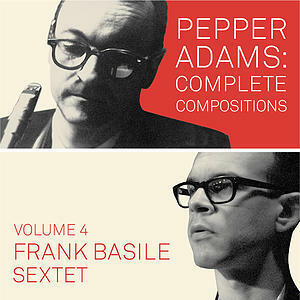 This discography lists all recording sessions on which Frank Basile has participated that have resulted in commercially-available releases. 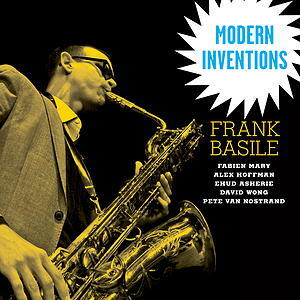 For more information about Frank Basile, please visit his website.